Natural product made from high quality, skimmed flaxseed by special technology. Using flaxseed flour reduces cholesterol levels in the blood. Natural product made from high quality, skimmed flaxseed by special technology. Using flaxseed flour reduces cholesterol levels in the blood. Flax flour is useful and regulates intestinal spasms and prevents constipation. It carries many vitamins, minerals, proteins and enzymes. It has all the components to support our body. Foods containing flaxseed flour are easily digestible and assimilated. 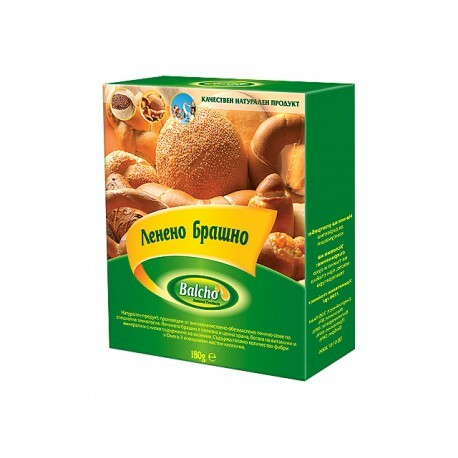 For health - Flaxseed flour is present in a number of folk recipes. For beauty - Can be used to make face masks. In the kitchen - Suitable for the preparation of non-traditional bread, biscuits and other baked goods. Flax flour can be used as a supplement to various salads, cheeses, sauces and other dishes. 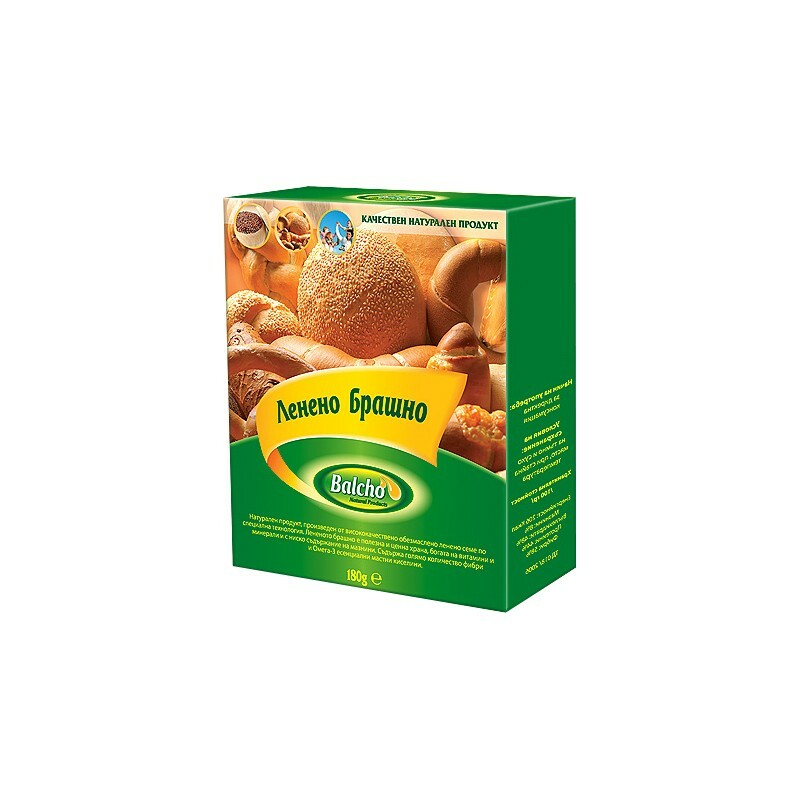 for direct consumption and for the preparation of non-traditional breads, biscuits and other cookies as an addition to various salads, cheeses, sauces and other dishes.